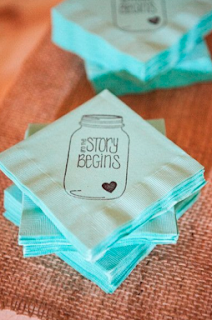 There are so many fun, cute ways to personalize your wedding and make it as memorable as possible. 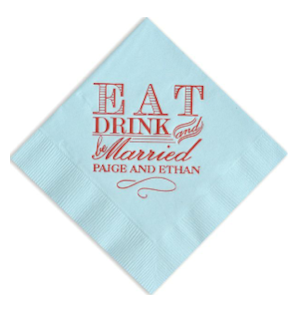 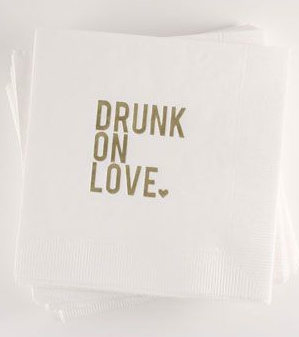 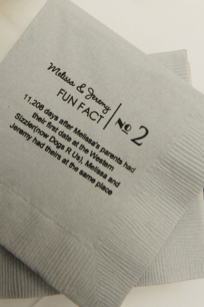 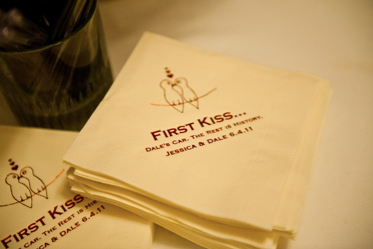 Customizing your own cocktail hour napkins, for example, is one of them. 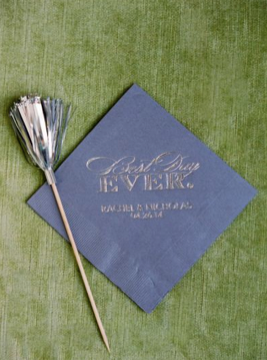 Take a look at some of these great ideas!